Home / Resorts / Disney Vacation Club – Is It Right for My Family? What if we told you, YOU could own a piece of Disney Property? Chances are your ears would perk up and you’d be interested in learning more, right?! Well, here enters Disney Vacation Club, also known as “DVC”. You can in fact own a piece (a very, very, very small piece) of Disney Property! 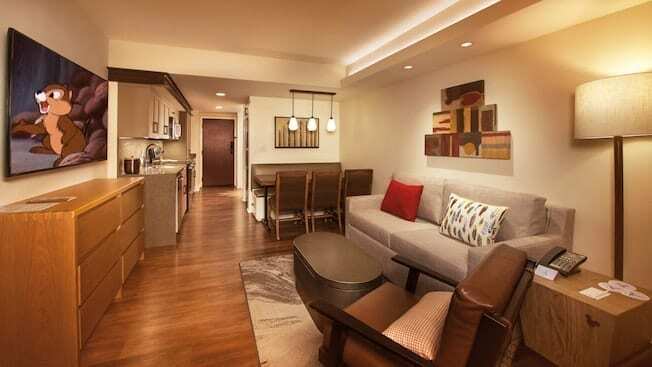 DVC is a vacation ownership program (another way of saying “timeshare”) that Disney offers for guests interested in investing in Disney vacations. Purchase a set amount of points and use these points at select DVC resorts for your upcoming stays! Whether you visit Walt Disney World each year, plan to travel the globe, or take a Disney Cruise… you can use these points as payment for your Resort rooms. 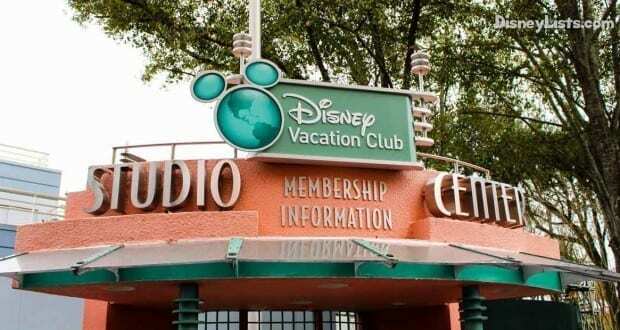 To understand more about what Disney Vacation Club is and how it works, click here to read article that may help. So, now that you’ve got the gist of DVC, let’s dive deeper into the question all Disney fans ponder at one point in time or another – Is DVC right for my family? Here are the questions we’ve asked ourselves… our personal outcome falls at the end of the article. 1 – How Much Do You Really Like Disney? Do you leave a Disney vacation feeling like you need a vacation from your vacation? Do you like Disney enough to involve it in the majority of your future vacations? 2 – Can Your Budget Handle Another Monthly Payment? This is a WANT, not a NEED. How much do we really want this? Can our budget handle another monthly payment? 3 – Where Is Your “For Real” Home? How much are you going to spend on travel if making Florida your usual destination? Is the ease of getting to your “for real” home just too easy to pay otherwise? 4 – How Old Are You? How many years would I feasibly be able to enjoy DVC? Do I have family I’d like to pass this on to? 5 – How Often Do You, Or Your Loved Ones, Vacation? Are we committed to regular family vacations on a yearly basis? Do we find value in letting our family or friends use our points to vacation if needed? What are your thoughts? It’s not an easy decision to be made and shouldn’t be made lightly. Our personal outcome as promised above, is yes… we did decide that Disney Vacation Club was right for our family. Our parents first joined and purchased enough points to take a full family of 22 to Walt Disney World regularly. We thought they drank the kool-aid! Honestly, none of us are what we would consider wealthy, so how they were affording this was hard to understand?! As the years went on, we learned, we listened, we explored our own family’s needs, and finally gave a final approval to our budget. While living in Florida, we purchased 150 points in 2013 at the home resort, Disney’s Old Key West. Now, in 2018 and living in South Carolina, we purchased 75 more points at the home resort of Copper Creek at Disney’s Wilderness Lodge. If anything, we could easily use more if budget wasn’t a factor! The frequency we use our points is well, ridiculous! We do however enjoy taking a family with us and getting them a resort room as a gift which makes our points go faster… but that is just how we prefer to use our points. What sold us was the longevity of our contracts and knowing that our family will be enjoying this for many years to come. Plus, and we can’t stress this enough… it was in the budget and something we knew wouldn’t go to waste! So… Is DVC right for your family?